It’s hot and humid outside, and our skin needs just a little extra attention and care. These five beauty recipes will do wonders for your skin, and will nourish you from inside out. All five are easy to make at home. 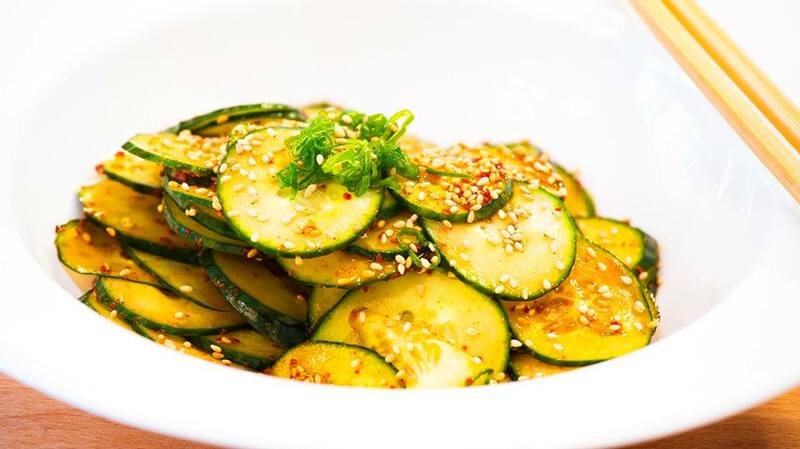 Some of us will be able to see improved elasticity, increased glow and clearer skin withing first two weeks of introducing these beauty foods and drinks to our diets. 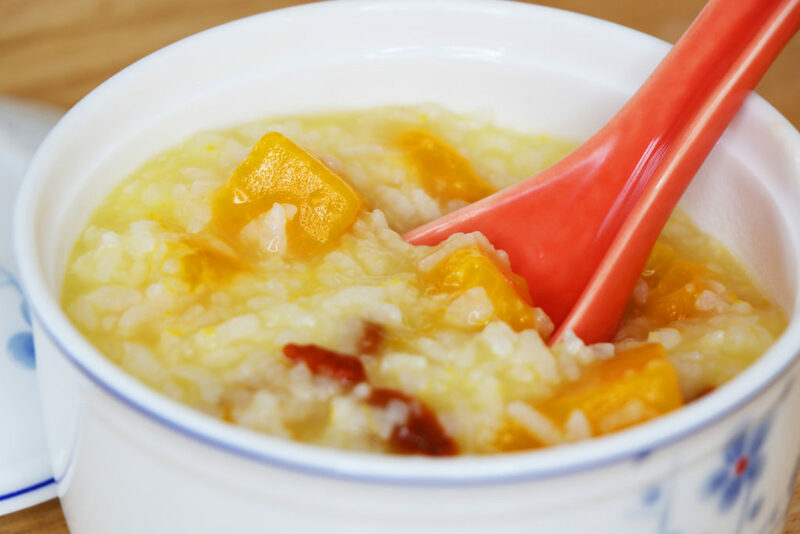 This pumpkin rice porridge can help prevent stretch marks and also helps with digestion. 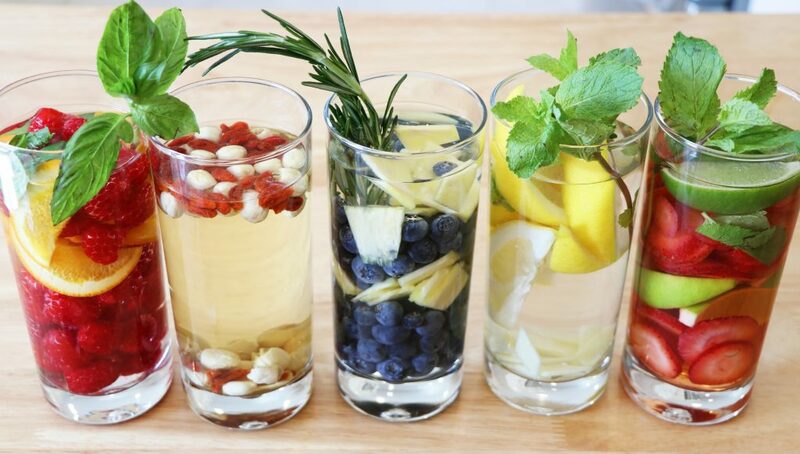 Check out these great delicious infused water recipes that surely will come handy during hot summer months. Kimchi is a great dish at any time of the year and especially so in a summer. It’s low in calories and high in nutrition. 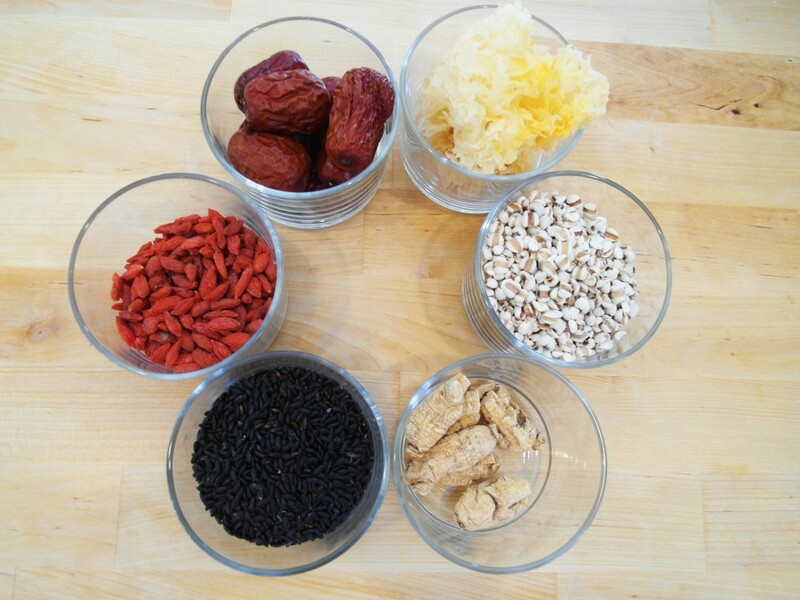 Kimchi aids digestion, and is unbelievably rich in vitamins (A, B2, B1, C to name a few) and minerals. This is a sweet soup that helps reduce acne, even out your skin tone, and has an anti-aging effect. Please Like and Share with your friends who might also be interested in introducing beauty foods into their diet!